Find the latest info about Cape San Blas, Florida Real Estate in our current, entertaining and informative blog. Voted #1 Beach in the Continental United States in 2002! A "Cape", as we all know, is a projection of land extending out into a body of water, but here in Gulf County, Florida, these waters surrounding "Cape" San Blas are anything but ordinary! Located south of the historic town of Port St. Joe and just west of the eco-friendly peninsula of Indian Pass "The Cape", as locals call it, is a 17 mile stretch of breathtaking, sea oat filled scenery, surrounded by the pristine and emerald waters of the Gulf of Mexico and St. Joe Bay! 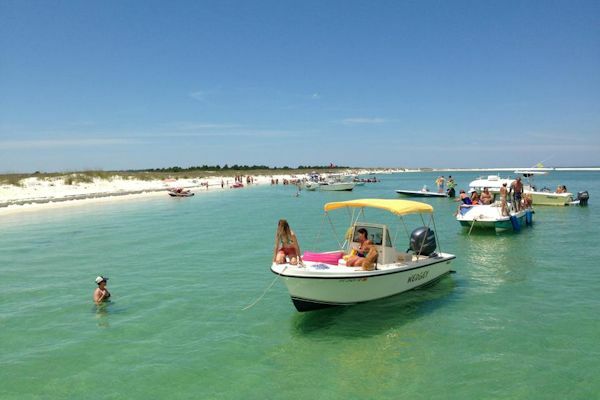 Whether your playful desires find you relaxing with a good book on the white sand beaches, fishing the flats of St. Joe Bay, or rounding out the challenge of big game fishing offshore in The Gulf of Mexico - the Cape can tickle most anyone's fancy! 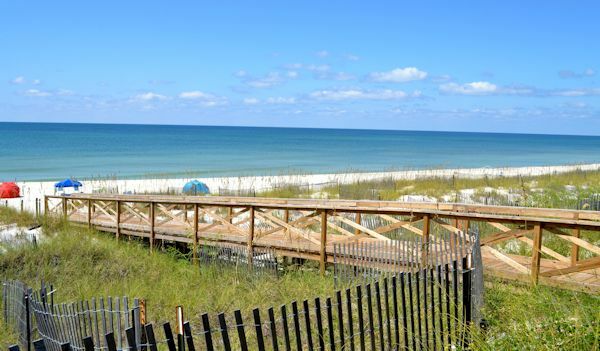 Cape San Blas is home to the award winning St. Joseph's Peninsula State Park, a "Nature Lover's Paradise", with its abundance of unspoiled coastal terrain, just perfect for all the biking, camping, hiking, bird watching, and all the outdoor recreation one desires! Quite Simply one of Northwest Florida's Best Kept Secrets, Cape San Blas offers the best of both "water worlds" with St. Joe Bay, Known for those succulent Bay Scallops to the north and The Gulf of Mexico, with its endless offering of beach bum lifestyle to the south! Come swim, snorkel, or scuba dive...The choice of fun is yours! No wonder this place was Voted the #1 Beach in the Continental US in 2002! With an endless supply of sugar white sands, clear blue waters, and gentle rolling waves, it's easy to see why families continue to flock to this area year after year. Make sure and bring along your four legged friends, as these beaches are Pet Friendly!